Network Technology There are 258 products. The Laser 2000 network technology portfolio includes a wide range of solutions for telecom and industrial applications needed for the optimal design and operation of a fiber optic transmission network. Our product portfolio for network infrastructures is divided into sections for active and passive components, as well as transmission and security technology. 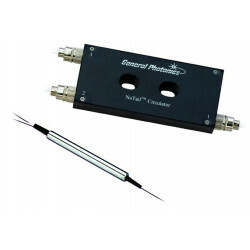 The Faraday rotator mirror is a fiber optic polarization rotation mirror designed for fiber optic networks and measurement applications. The state of polarization (SOP) of the reflected light is rotated 90 degrees from that of the input light. 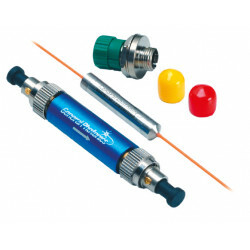 General Photonics’ fiber optic circulators are compact, high-performance light-wave components that separate signals traveling in opposite directions along fibers by transmitting signals from port 1 to port 2 and port 2 to port 3, while blocking signals traveling in the opposite directions. The pe-light distribution solution is a compact and pre-configured mounting box for outdoor use and special designed for installation into light masts. It allows connecting of IP cameras, traffic control systems or weather monitoring stations via Ethernet to a central office. The industrial core switches from CTC-Uniion Technologies are availbale in different configurations and port counts. High-quality and robust splice boxes in different dimensions and designs as well as for all common coupling variants. All boxes are equipped with splices and guarantee a time-saving, simple installation due to their flexible mounting options. x-light ensures a safe communication even in case of device failure by optically bypassing the defective node so that a permanent data transmission is guaranteed. 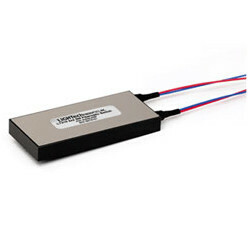 The e-light media converters and switches are especially designed for industrial applications. They have got a robust housing, compact design, a wide temperature range and an extended input voltage range. 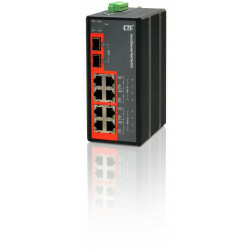 The e-light ethernet switches are especially designed for industrial applications. They have got a robust housing, compact design, a wide temperature range and an extended input voltage range.